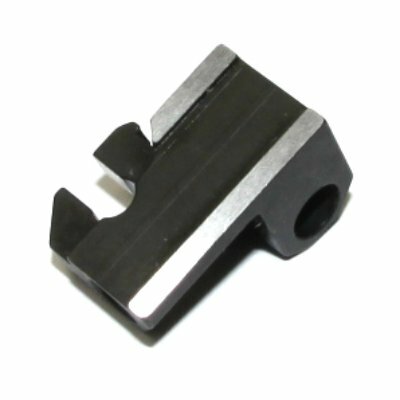 HK23E slide for feed mech. Brand new, original German part for your HK23E. 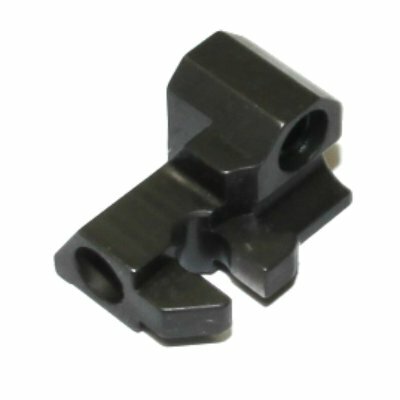 Hard to find part that is no longer produced by HK.